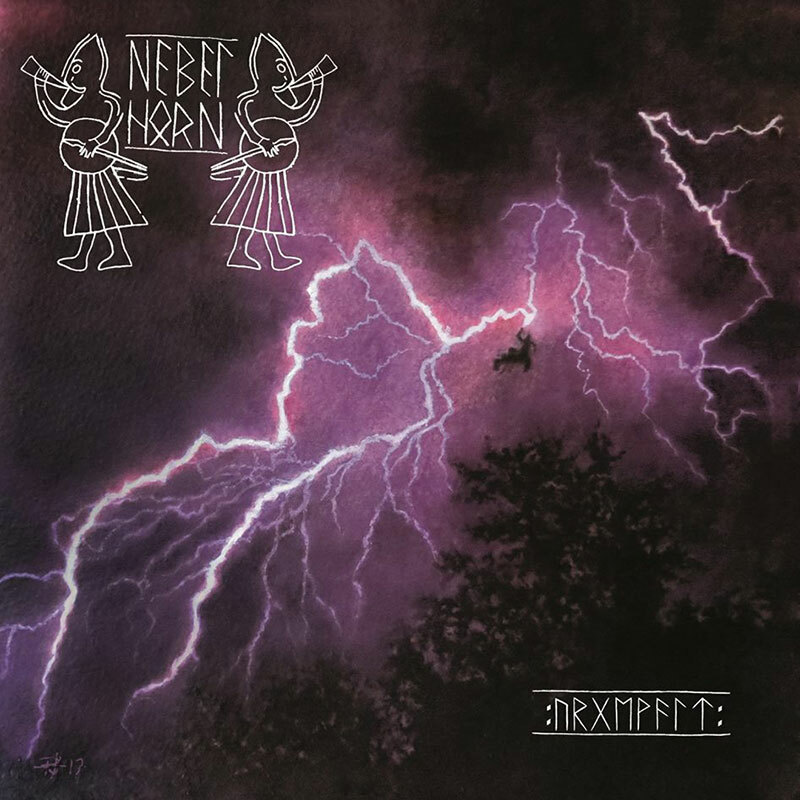 Upon listening to Nebelhorn's first album in 11 years, "Urgewalt", is the latest offering, as it's style brought to mind the likes of black metal such as Immortal crossed with the Viking metal styling's of Amon Amarth or even Enslaved. As the album progressed further onward, with such tracks as "Ägirs Zorn", "Muspellheim", "Funkenflug", and "Freyhall", the material became more stable. Having numerous blast beats, being very rhythmic, instrumentals being crisp yet clear as a bell. Making these tracks just stand out the most for this album. As for the rest of the works off it, it is more or less the same ordeal. you get your heaviness of progression, with some moments of aggression at times, that creates this drift, making the material more open. It sounds heavy yet raw. "Urgewalt", is a standalone type of album, being very much like its previous works, but still being more vibrant yet refreshing to hear as well. All in all though, Nebelhorn's latest is probably one to behold for yourselves, because otherwise it is just another one of those releases, that needs to be heard for itself.